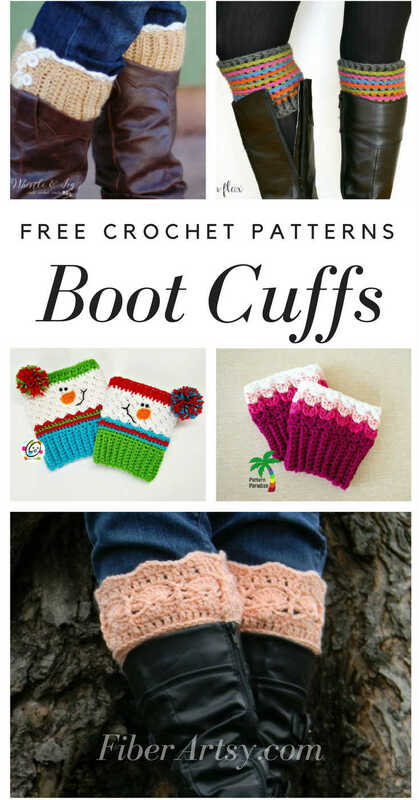 Winter (and Boot season) are in full swing again so I thought I’d search the internet for some pretty, free boot cuff patterns for crochet. 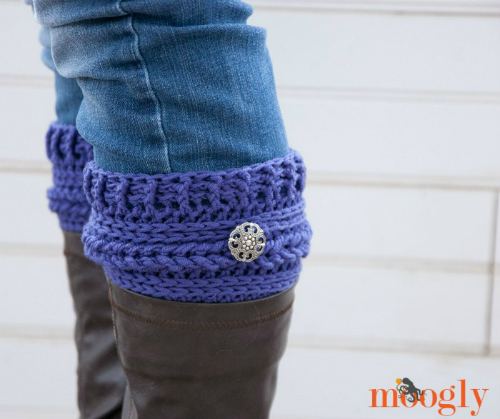 Boot cuffs, sometimes also called leg warmers, are such fun accessories and without them your boots just look kind of blah, don’t they? 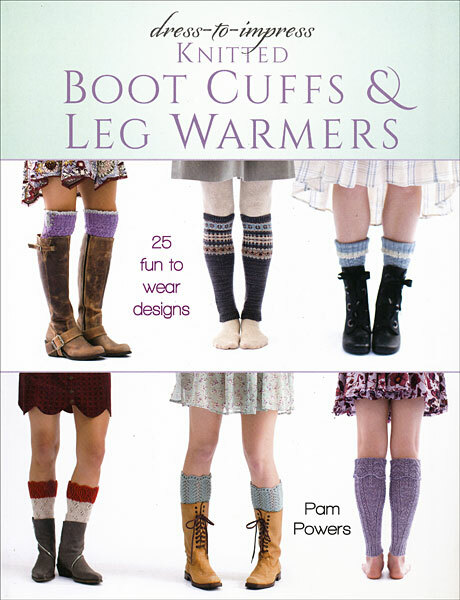 Like something is missing there. 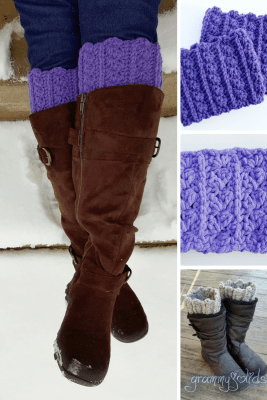 I love that you can use just about any color or weight of yarn and almost any size crochet hook. 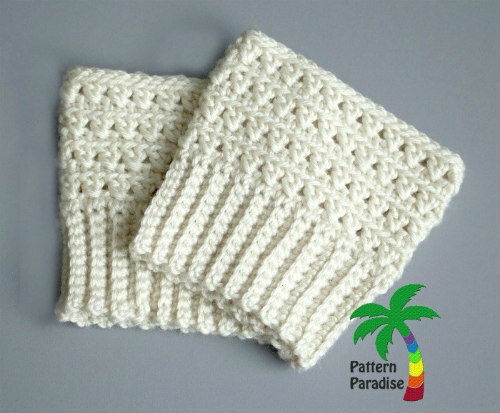 The stitch possibilities are virtually endless. 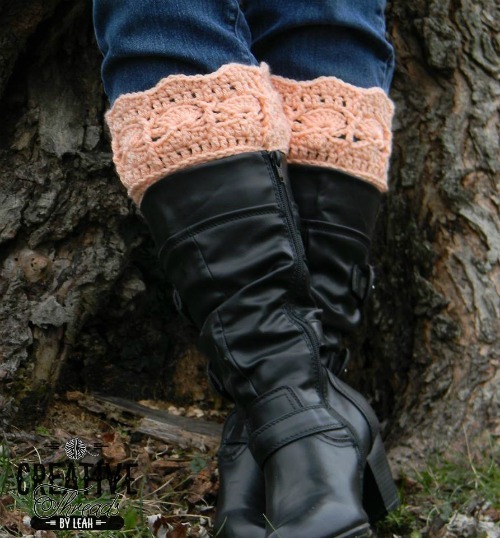 My favorite part of crocheting (or knitting) boot cuffs, though, is that they are such a quick project. 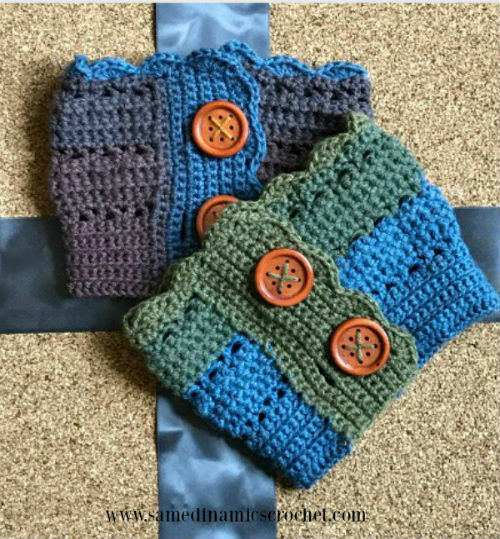 Even if you have to make two of them, it doesn’t take much longer than it does to crochet one glove or a hat. 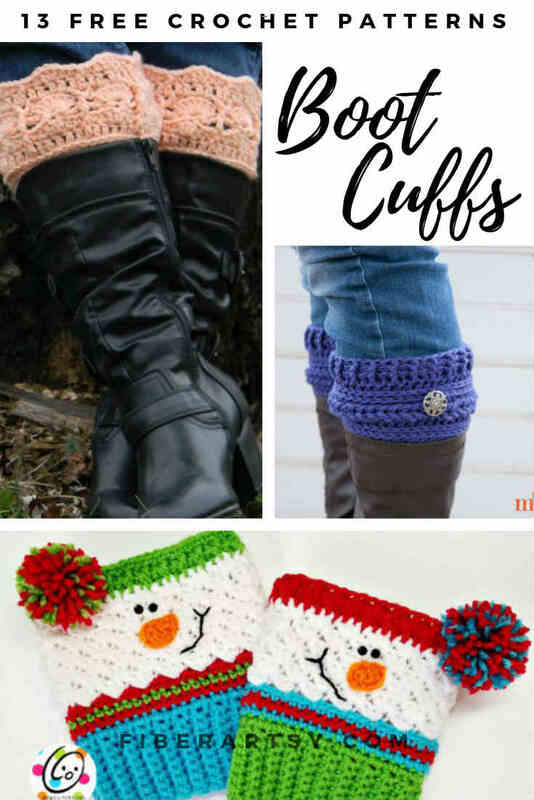 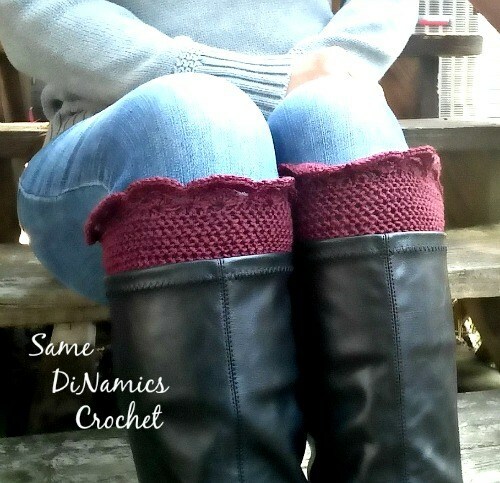 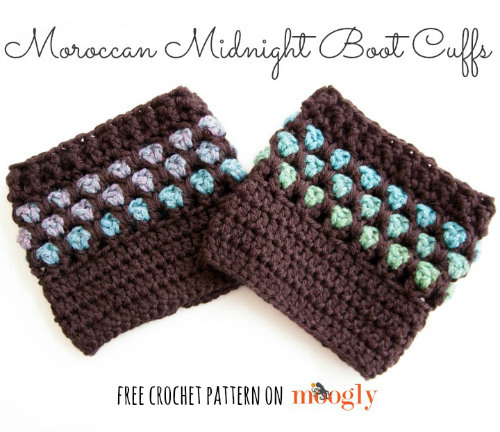 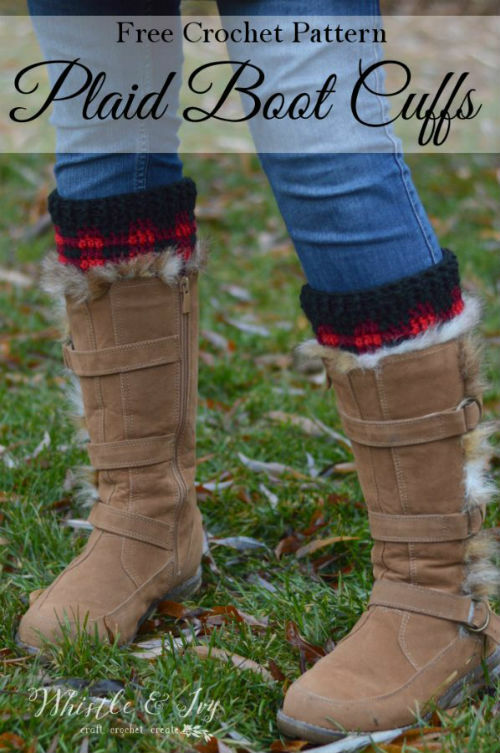 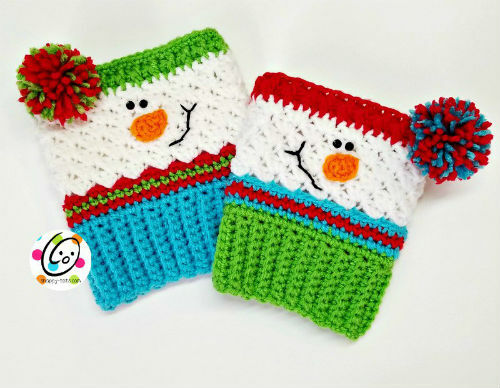 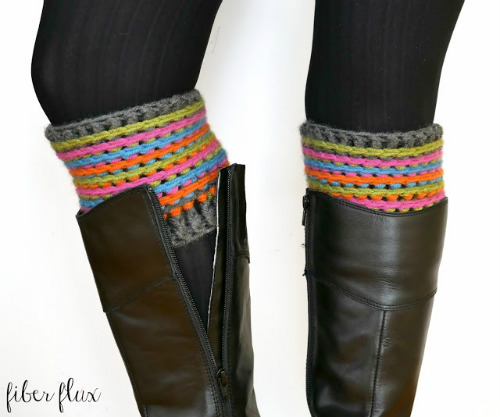 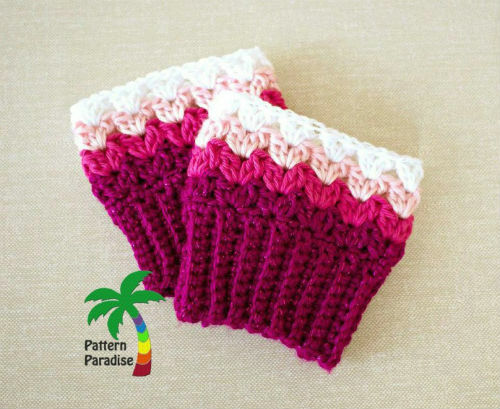 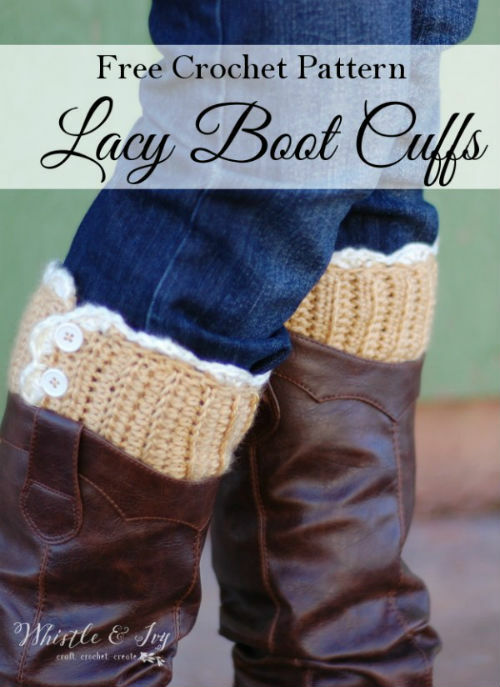 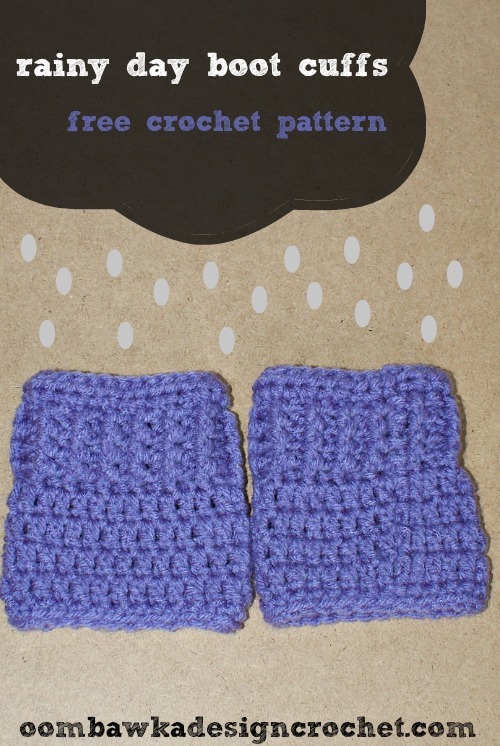 Oh and Crochet or Knitted Boot Cuffs are also a great DIY Gift Idea! 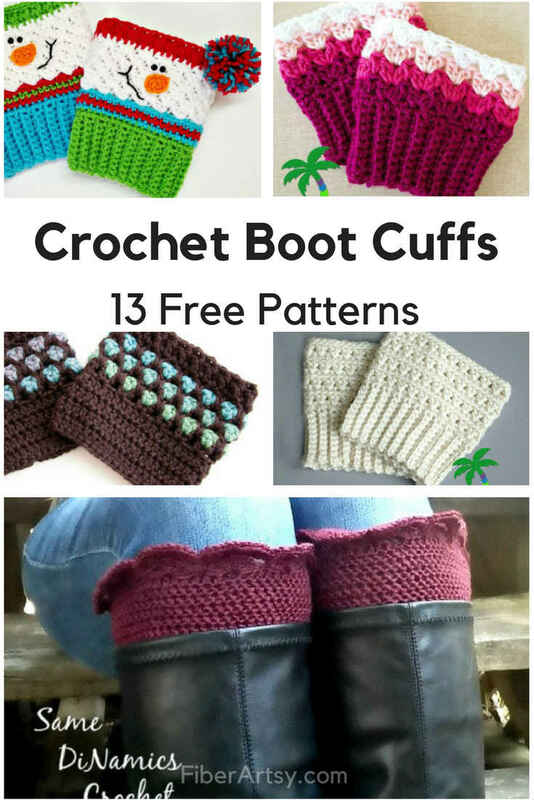 To get you started, this is a great video by Melanie Ham which shows you how to crochet simple boot cuffs.